Dr. Sheila Cote-Meek is the Associate Vice-President, Academic & Indigenous Programs at Laurentian University where she is responsible for university faculty relations as well as leading the development of Indigenous academic development across various disciplines including the development of an Indigenous Education Centre dedicated to Indigenous learning, culture and scholarly pursuit at Laurentian University. 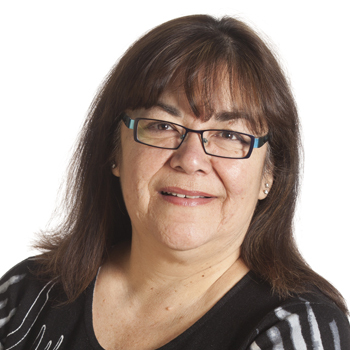 A full professor in her home department, the School of Indigenous Relations, she has developed expertise in Indigenous relations in the areas of health, education and research. Sheila is a member of the Teme-Augama Anishnabai.